It’s game day, and Fred, a women’s soccer team equipment manager, arrives at the arena where he works. Not only do the Dragons have an early match but a new player has just joined the team! There’s gear to check and a lot of prep work to be done before the players arrive. Once the game begins there are even more responsibilities for this equipment manager who has to keep his eye on the ball and the players’ needs. 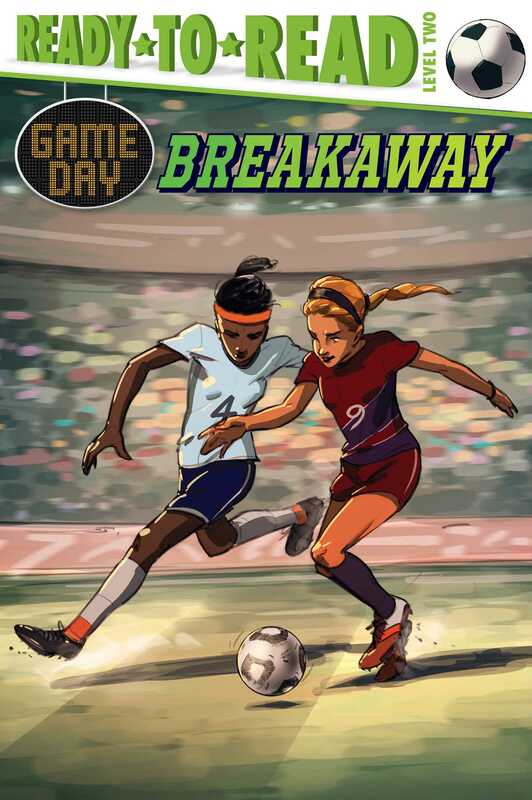 Readers are given a field-side view of the passes, plays, and goals that make up a soccer match—as well as learning about the key rules and regulations of soccer. A special section in the back of the book is chock-full of even more facts about the game and its storied history and players. It is custom-made for the fan who loves all things soccer!